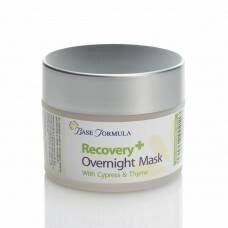 Our Recovery+ Skincare Range has been expertly blended with a selection of high-performance natural ingredients and antibacterial essential oils to purify congested skin and combat breakouts. 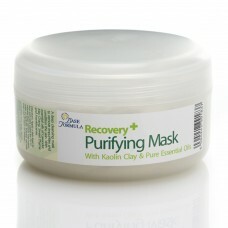 An ideal skincare range to improve the appearance of oily, blemished and acne prone skin. 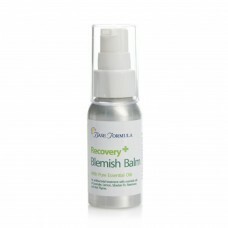 Our Recovery Blemish Balm is an ‘on the spot’ aromatherapy treatment to help combat blemishes and ai..
An antibacterial aromatherapy facial wash with natural exfoliating particles to remove impurities an.. 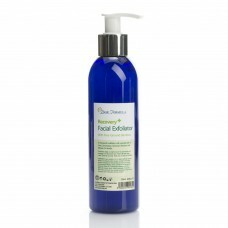 This gently astringent Facial Spritz will help to refresh the complexion, refine the pores and reduc..
Our Recovery Overnight Mask is blended with Aloe Vera and natural plants oils to purify and re-balan..
A Purifying Face Mask to soothe, cleanse and clarify the skin. Cocoa Butter nourishes and hydrates,..